After the main touristic routes and monuments, an important chapter remains: the curiosities of Venice. Being a unique city, where cars are not allowed (nor possible), there are plenty of anecdotes about Venice, of curious stories and so on. 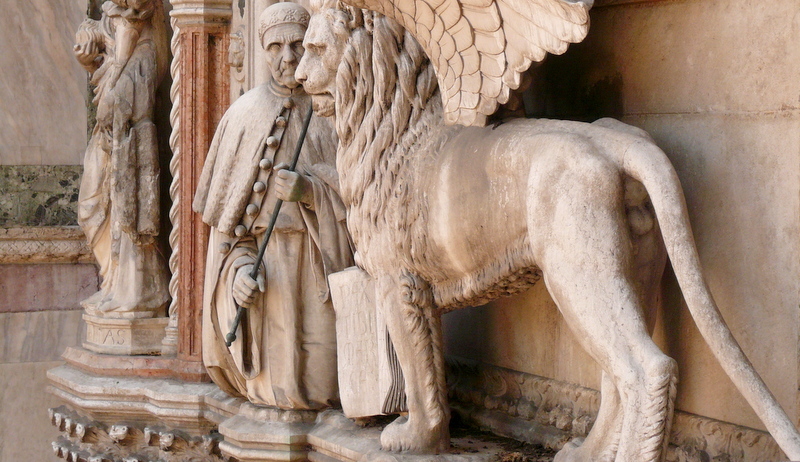 Learn on curiosities of Venice on our short guide and find out more on the lion with wings, the symbol of Venice, on that strange structures that you will notice on the top of some roofs, the altane, on the Venetian dialetc, on famous Venetians and much more. And when night comes, walk in the desert alleys in search of the mysteries of Venice – if you are not too scared.